Directly under the Alcazaba on the city side of the hill-top fortress rests one of Malaga’s oldest architectural sites, the Roman Ampitheatre which dates back to the period before the birth of Christ, posibly as early as 200BC, and is believed to have been completed in the reign of the emperor Augustus. 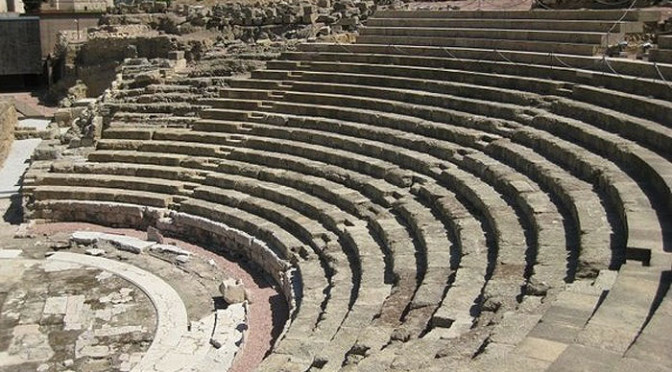 In fact it is now believed that despite the poor condition of the ampitheatre that it remains one of the oldest in Iberia, and is therefore a protected monument. The Malaga bullring, known by Spaniards as the Plaza de Toros de la Malagueta, sits close to the main beach in Malaga city, giving the entire area its name. 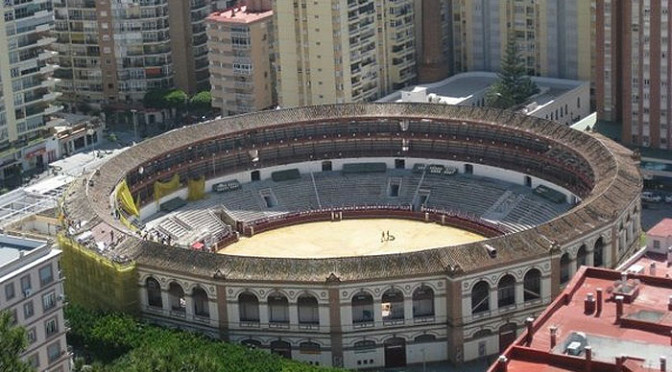 The Plaza de Toros can’t be missed as it is visible from Paseo de Reding, the main street connecting Malaga with her eastern villages in the Axarquia. Built between 1874 and 1876, the structure is hexadecimal (a 16 sided polygon), has a central rueda of 52m, and after the renovations of 2010 can now accommodate 14,000 fans. 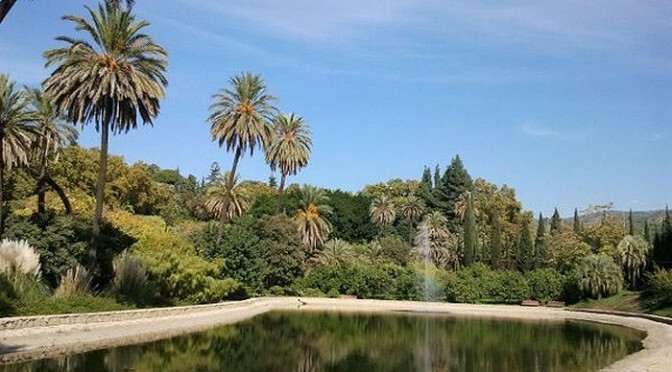 Botanical gardens around the world are often a must-see visit while traveling, and Malaga’s La Concepcion Gardens are no different, though the gardens in Malaga have justifiably attracted a reputation for being amongst the best in Europe. The gardens were founded in 1850 by Amalia Heredia Livermore and her husband Jorge Loring Oyarzabal who travelled the world in search of tropical plants for their garden, in the centre of which they built a traditional Andalucian palace replete with indoor courtyard. 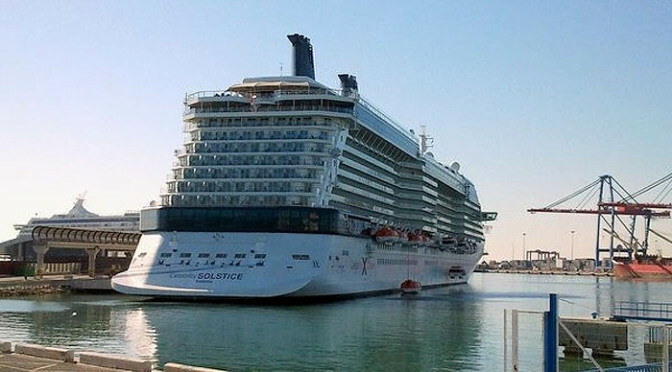 Malaga’s cruise ship terminal is one of the newest and fully featured in Spain, despite the 3000 years of operation of the port, and is located only a few hundred metres from the main pedestrianised part of the city centre. At present the terminal is able to accommodate two ships at a time, though it isn’t uncommon to see as many as four cruise ships, two under anchor, and two berthed at the termninal gangways. On the city’s highest ramparts are the dual fortresses, the Alcazaba and the Gibralfaro castle, both originating in their present form from the Moorish period, though parts of the Alzacaba are known to have been built on ruined Roman structures. 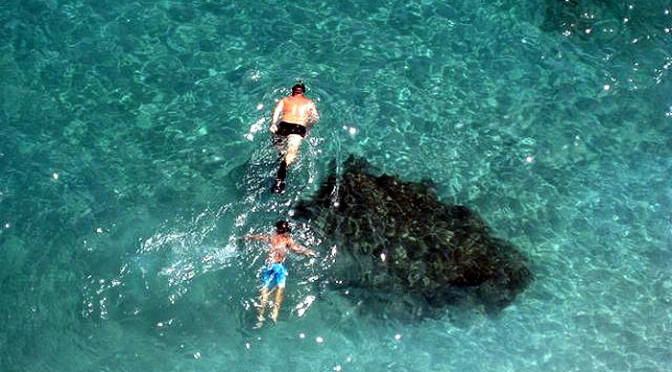 Malaga has recently started to shine as a tourist destination, latest statistics suggesting over 750,000 passengers of cruise ships tour the city every year, so it isn’t surprising that repairs to many of the city’s best monuments have been carried out. 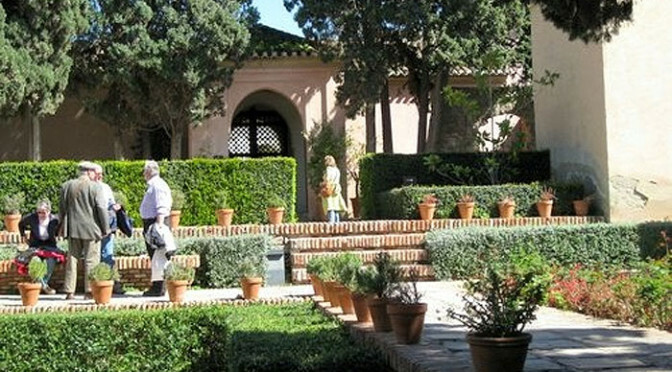 The Alcazaba area is one in particular that has benefited and is now an essential site to visit. Visitors to Ronda find the city to be a wonderful location from which to explore the rest of Andalucia, and the Axarquia coast is within easy distance to spend a day on the beach, visit Nerja Caves, or explore the little towns of the coast.